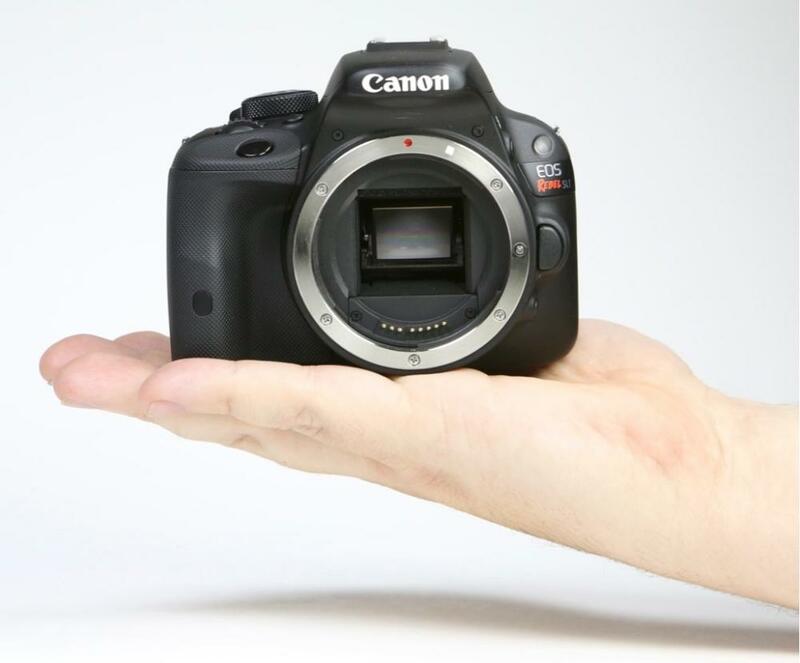 The Canon EOS Rebel SL1 Digital SLR Camera is extremely compact for the functionality it provides. It supports a full-time Movie Servo AF mode that allows for super smooth and silent continuous AF in video mode when the camera is paired with STM lenses (not included). This is an ideal feature for wedding videography, especially since you can follow this continuous Movie Servo AF in Live View on the 3" touchscreen LCD. Additionally, photos can still be recorded during video shooting by pressing the camera's shutter button and the Video Snapshot feature captures short video clips of 2, 4 or 8 seconds and combines them automatically into one video file as a snapshot or highlights album. Not only does this camera support STM lenses but it also can shoot with EF as well as EF-S mount lenses, giving you ultimate flexibility. This camera is ideal for events and travel thanks to it size and expansive options. • UHS-I SD memory cards are not included with this rental and are rentable separately. • Lenses are not included with this rental and are rentable separately. This camera is also compatible with EF-S lenses. • This camera is not compatible with EF-M lenses. for you but we can’t guarantee it 100%. If you need a fully charged battery, please request it via the order notes. 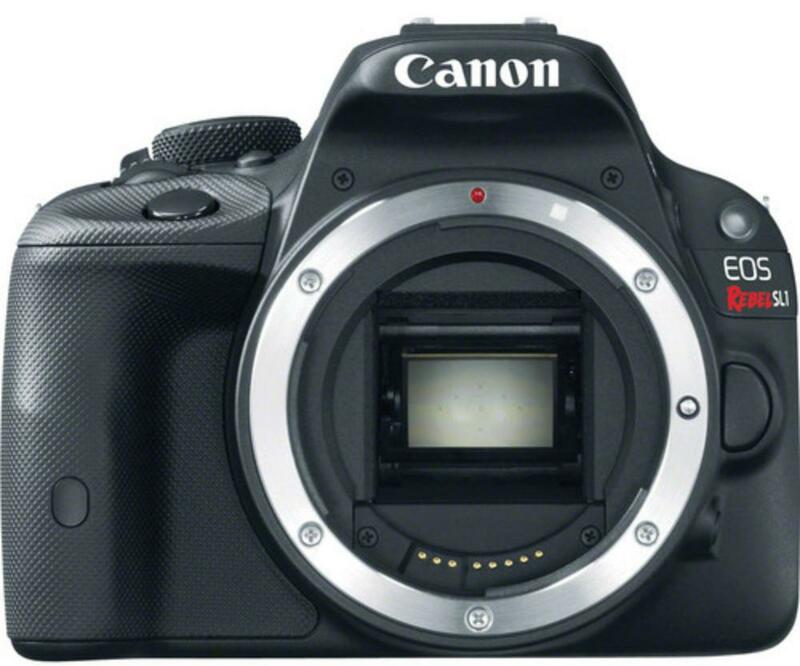 • There is no Canon battery grip compatible with this camera. You may seek out third-party grips but experiment at your own risk. • This camera is compatible with infrared remotes, like the Canon RC-6. • For continuous AC power, this camera is compatible with the ACK-E15, which is not included. • For more information, please see the manual located in our Manual tab.